Looking to add a touch of antique french style to your home? 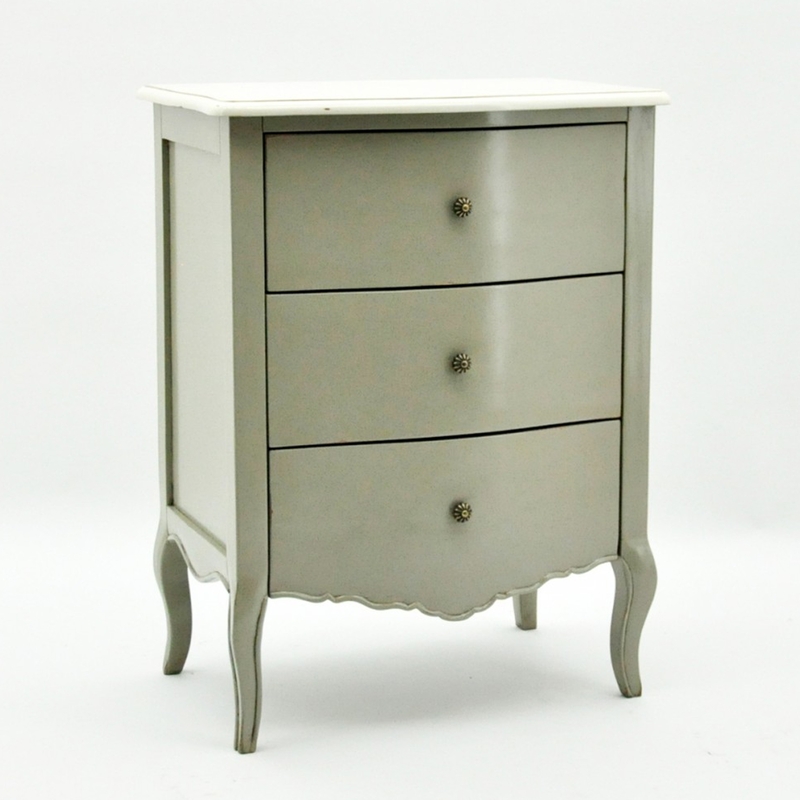 Introducing this beautiful Cream Antique French Style Bedside Table. Made from mahogany wood this bedside table is painted in a lovely cream colour. Featuring three drawers for all your storage needs will be solved. Made to the highest quality this bedside is a must have addition in any home.